Red Rose Co offers school age children the opportunity to play, move, blossom and grow in a healthy age appropriate environment. 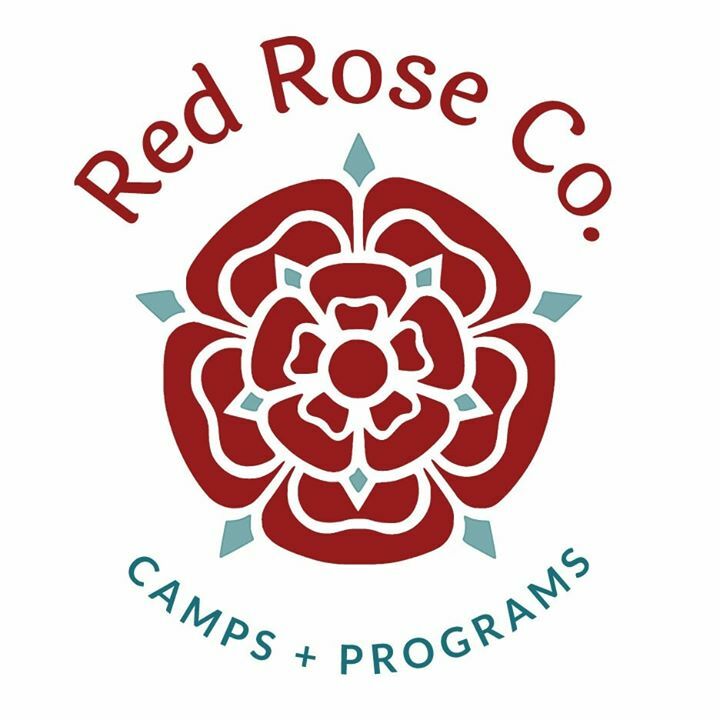 With over 40 years of teaching experience and adventure camps, Red Rose Co. offers a place to inspire and empower children to move freely and without restrictions, and to know they are capable of anything they want; the world truly is their oyster. We currently offer after school programs all school year long and when school aged children are on winter, spring, summer breaks we then offer camps. We are MOBILE so can travel to your area. We have served; LA; Long Beach, South Bay, Santa Monica and Malibu. The Valley, Altadena,. San Diego; La Mesa, Fallbrook.